Passionate about digital and want to make a difference to our natural environment? Defra is the leading government department for safeguarding the natural environment, supporting our world-leading food and farming industry, and sustaining a thriving rural economy. We play a major role in people's day-to-day life, from the food we eat, and the air we breathe, to the water we drink. Digital transformation is at the heart of Defra’s single departmental plan. This makes Defra digital an exciting environment to work as we build a digital future for the Defra group and our customers. But please don’t take our word for it. 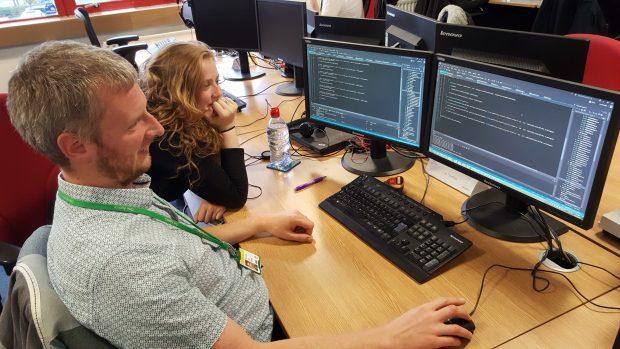 Who better to tell you about the joys of working for Defra digital than our own staff, whose professionalism and dedication continue to make us a success. 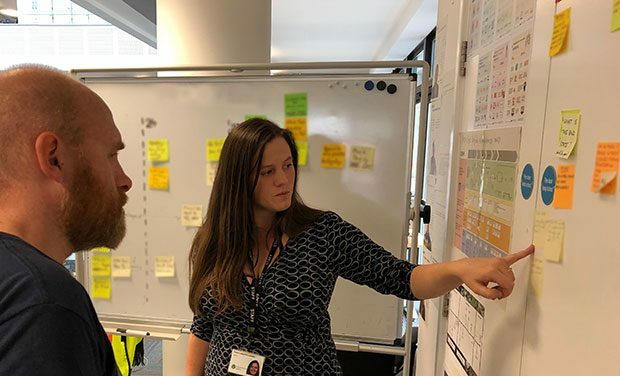 Some of our staff share their thoughts on why they choose to work for Defra digital and what motivates them to get up in the morning. “I joined Defra digital as in my previous role I was given a taster of development work and I really enjoyed it. I saw the developer job advertised as an opportunity to learn new skills and push my career forwards so decided to take the plunge and apply for the role. “Defra digital provide the opportunity to get involved with multiple different projects and always push their staff to further themselves. The structure defines a clear path for a developer to work their way up in the organisation whilst also giving them the opportunity to help mould the next generation of developers. “I’m motivated by learning – I like nothing more than seeing the end product I’ve developed using a new skill that I have learnt. In under 3 years I have learnt several programming languages and I have published applications internally, externally and have even published mobile application on Google Play. Prior to starting this role I wouldn’t have had a clue how to go about doing these things! “I originally joined Defra through the Environment Agency. As someone who cares passionately about the environment, I was drawn by the opportunity to design services that would provide long-term environmental benefits. 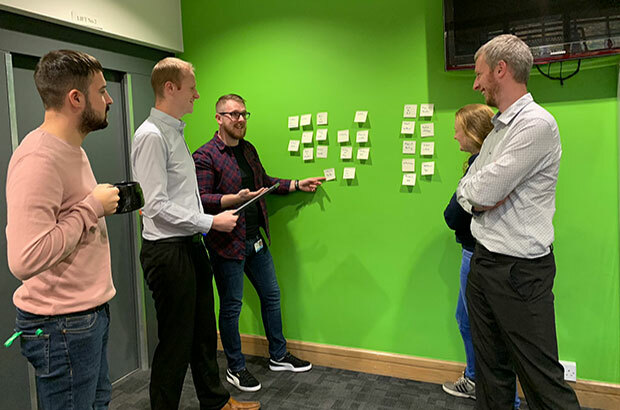 “During my working day, I get to be an advocate for our end users and ensure that our services are being built to strong user-centred design principles. “Depending on the phase of a project, I might find myself running workshops, testing prototypes in a lab, spending time with Environment Officers as they investigate a pollution incident or doing contextual research in the field with farmers. Yes, sometimes that is a literal field! “I joined Defra digital due to its strong vision and the interesting work with Azure migration and BizTalk. “Defra also really cares for its employees and the flexible working helps with work life balance. “I’m motivated by my supporting team and managers who are ready to hear and think about the consultee’s voice on solutions. 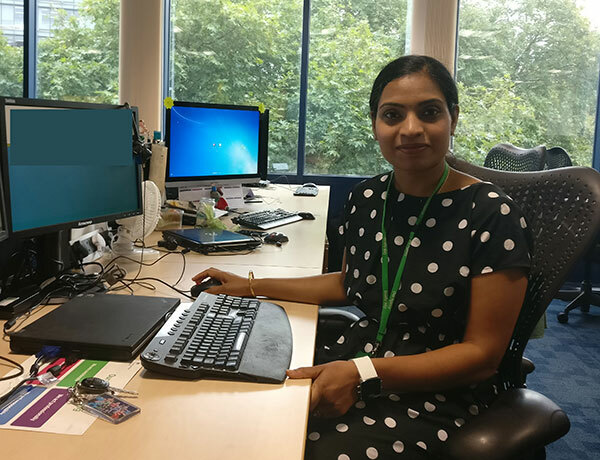 “I joined Defra Digital because I wanted to create software that made a real difference to people’s lives. “Defra Digital has a fantastic culture of collaboration and continuous improvement. There are great opportunities to learn new technology and get involved in a wide variety of projects. “I’m motivated by seeing projects evolve from challenging requirements into working software that delivers a significant benefit to the environment and economy. We would love you to come and join us. We are currently recruiting multiple software development and user researcher positions across the UK. Applications are open until 15 October 2018. Further details are on Civil Service Jobs (Reference No: 1603120). We wish you the best of luck.